One of the necessities for new parents, especially those who will be traveling with their babies often, is the car seat. Now, you can either choose to buy an infant car seat and baby stroller separately. However, it is not the most economical option. Instead, you might want to consider buying a car seat stroller combo. You will get both at a lower price! In this Best Car Seat Stroller Combo Review 2017, I will share with you the top five car seat stroller combos worthy of your consideration. What is car seat stroller combo? How do you pick the best car seat stroller combo for your family? Three wheels vs. Four wheels – Which one is the best? 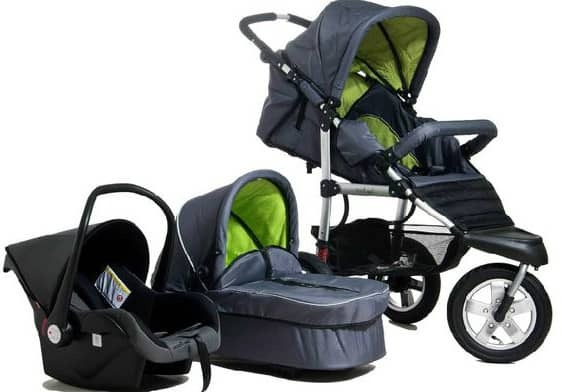 A car seat stroller combo is a complete travel system for your baby. 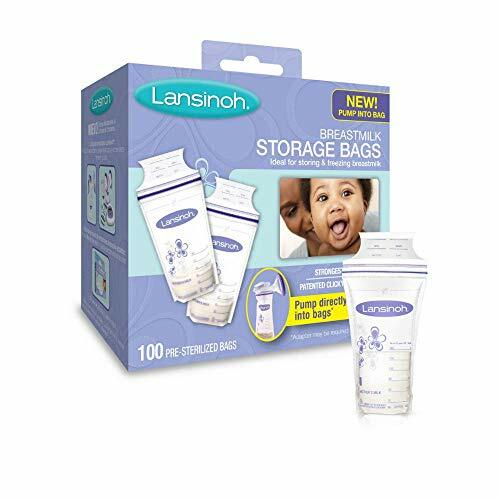 With a single product, you can get access to two different accessories – car seat and stroller. If you are to purchase this travel system, you do not have to go shopping twice. Plus, it completes your traveling need at one go. You can put your small kid inside the infant car seat, attach it to the stroller while walking with her during your family trips or run errands in town. When it is about to ride the vehicle, you can quickly detach the infant car seat from the stroller with a simple click of a button/lock. 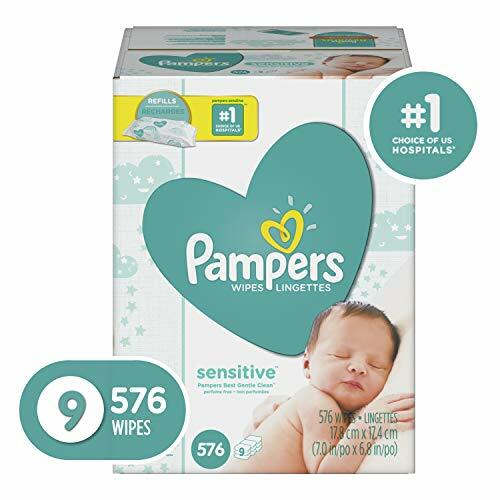 With such excellent compatibility, it removes the headache of finding a car seat and trying to find a stroller that suits well to the car seat. Before making the big purchase, it is important for you to consider several important elements featured on the models. Price – This the most significant determining factor. 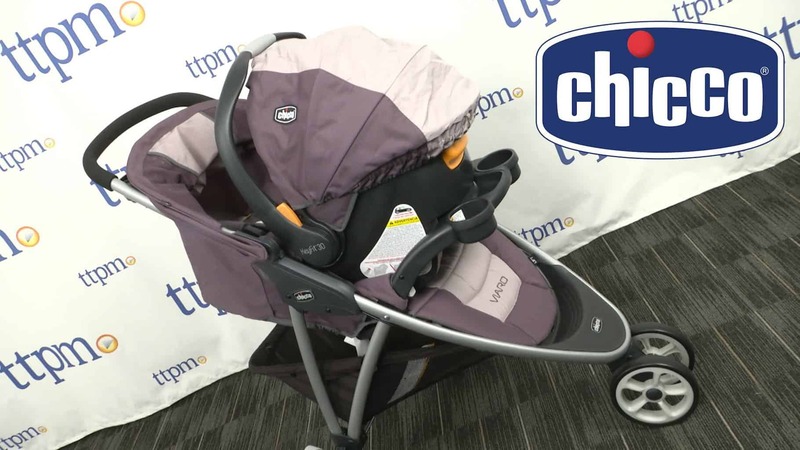 You can either opt the branded model and prepare to splurge $400 to $800 hundred dollars or choose to buy a less-than-200-dollar travel system. Consider the budget friendly recommended here if you’re going with the latter. Lifestyle – Also, you should ensure that the car seat stroller combo you pick match well to your way of life. 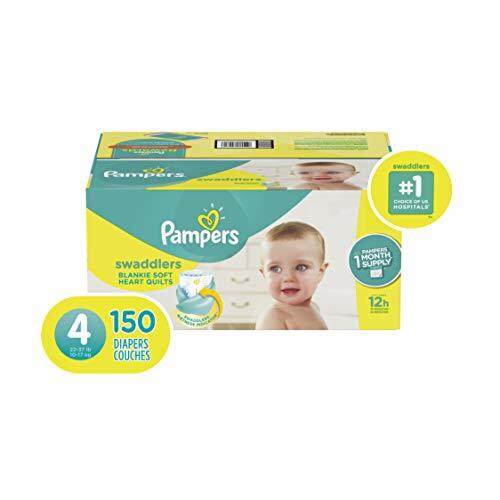 If you are a mother who is always out and about daily, you need to buy a compact and lightweight model. Ease of installation – The best travel system should not cause a hassle. You should be able to detach the car seat from the stroller, install it in your vehicle, and re-release it again quickly and smoothly. High crash protection – Most importantly, the car seat should meet the standard safety requirements set by the industry or government. The shells should be hard, the lines should be sturdy, the cushion should be padded, and the harness should be robust with 5 points. Check out this GHSA website to know the car seat safety rules in your residing state! Snug fit – If you buy the most expensive car seat, but your kid hates sitting inside it, it is a vain purchase, isn’t it? Make sure you read reviews from previous clients to know the level of comfort. The least you should see on the model is padded cushion, spacious room, the seat does not absorb heat, and comes with soft paddings. Match your kid’s age/weight/limit – Lastly, make sure that the product you choose suits well to your children. Your son can be either a newborn, preemies, infants, or toddlers, and the car seat should cater to his age and body size. 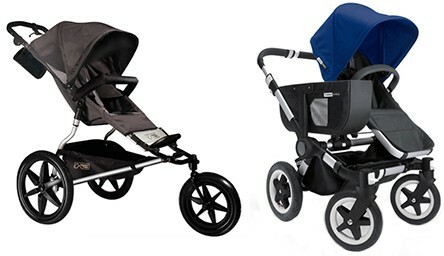 When you browse for the top baby travel system in the market, you will notice there are two different types of strollers. Some will have three wheels and others will feature four wheels. If you wonder which one to choose, here’s a tip for you to consider: it depends on the way you will use it. The three-wheel strollers are usually more compact and lightweight. However, it is still very robust. You can even use it to go jogging with your baby in the park with the three-wheeled jogger stroller. Do you know why it is so suitable for jogging? It is because it has a sharper turning radius. Also, you can maneuver it easily, with one hand, compared to the stroller with four wheels. The four-wheel travel system is more steady and stable. 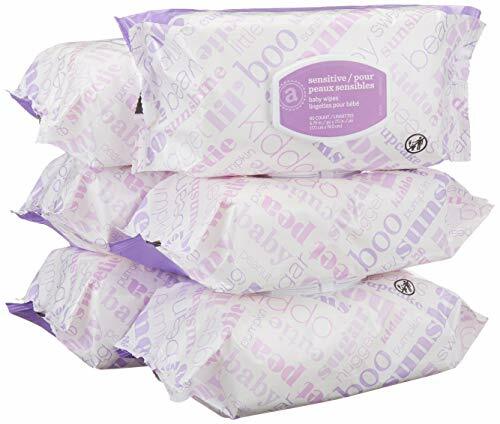 When you release it from the folding position, it stands better especially on an uneven surface. 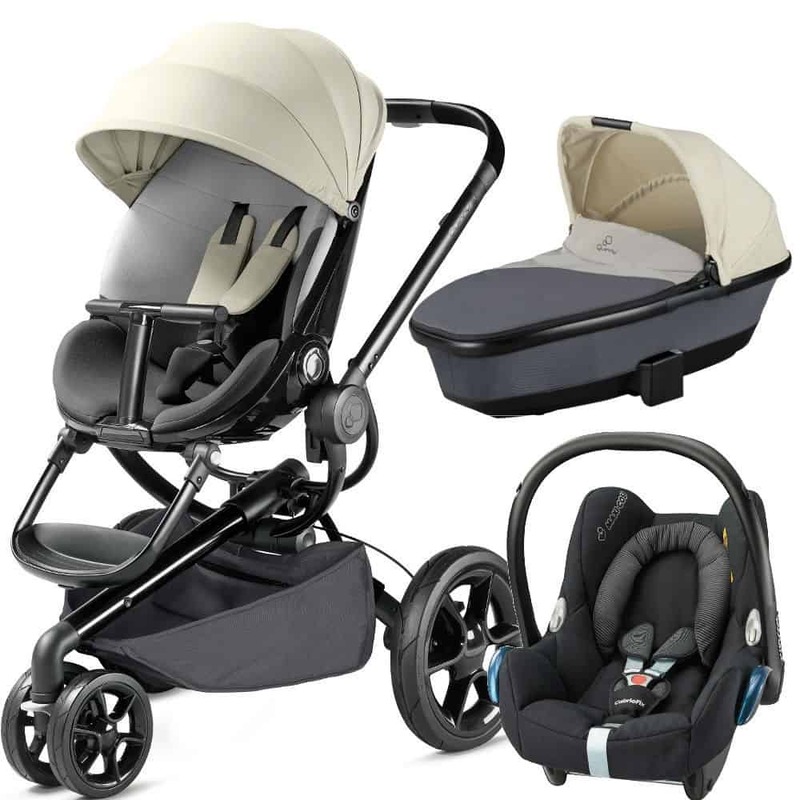 If you are now ready to purchase a car seat stroller combo for your son or daughter, here’s a summary of things that you must have on the product. In this top baby travel system review, I have compiled for you the best five options currently available on the market. 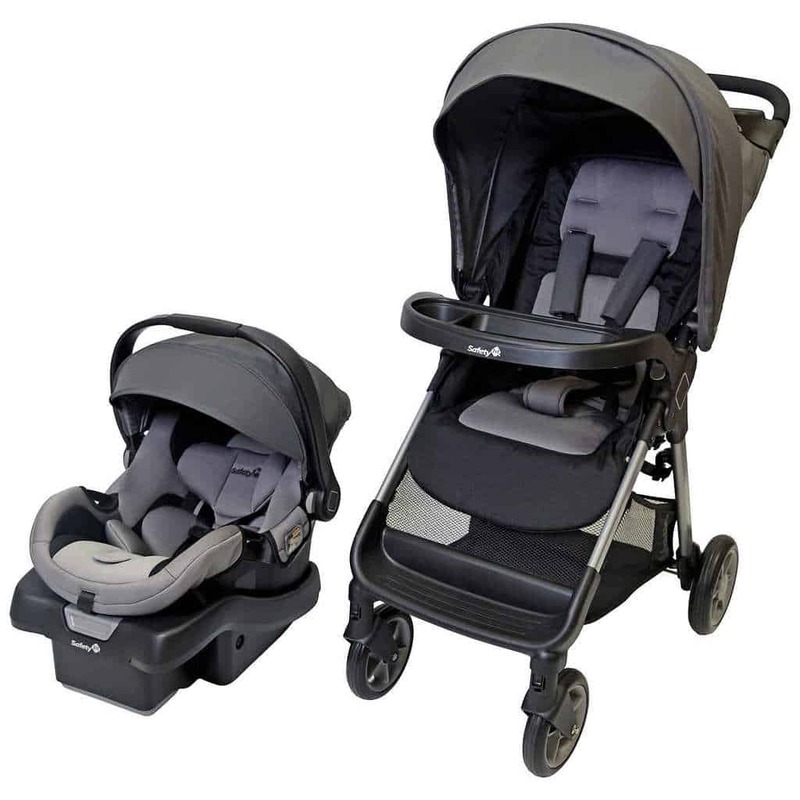 They might not be necessarily the cheapest model, but I can assure you that they provide smooth stroller handling, quick stroller-to-car-transition, ultimate seating comfort, and excellent security offering! 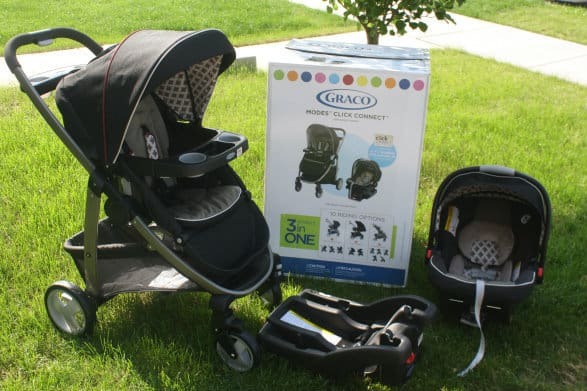 Out of the five high-quality car seat stroller combos that have become my favorite is Graco Aire3 ClickConnect Travel System. It is a mid-range car-seat-stroller combo that has several features that I like. It is ideal for you if you are looking for a well-performing stroller and rear-facing infant car seat that is very comfortable to use. It comes with a self-standing design. Meaning, once you release the folding, the stroller stands automatically in a stable position. The Graco stroller has three wheels, made of hard plastic. 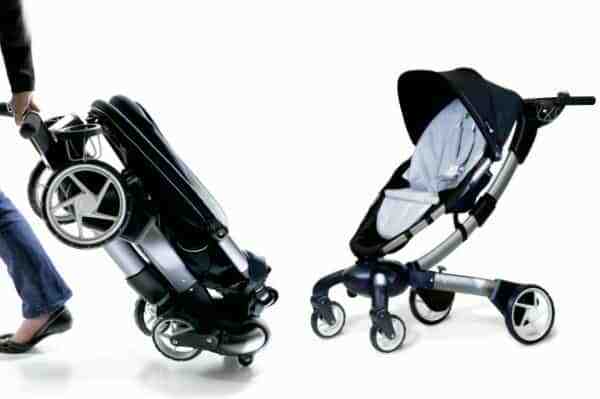 Many users complimented smooth steering with this type of stroller. I am sure you will find it easy to find your way in a tight, packed alley in the shopping mall. Another cool thing about Graco Aire3 is the fact that you will get a car seat base with the purchase. Some others models require you to buy a separate base (meaning, it costs more money!). And, the car seat itself is very comfortable for your little kid. It does not get hot easily under the sun. When you attach it to the stroller, you will hear a loud, audible clicking sound. Once connected, it remains there without budging or wobbling around. The next top baby travel system on my list is the minimalistic and well-designed Evenflo Vive Travel System. 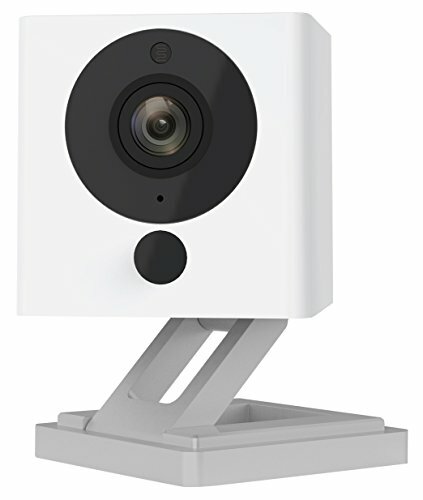 I chose this to be in this 2017 review because of its reasonable price, sturdy materials, stylish design, plenty of storage and excellent security. 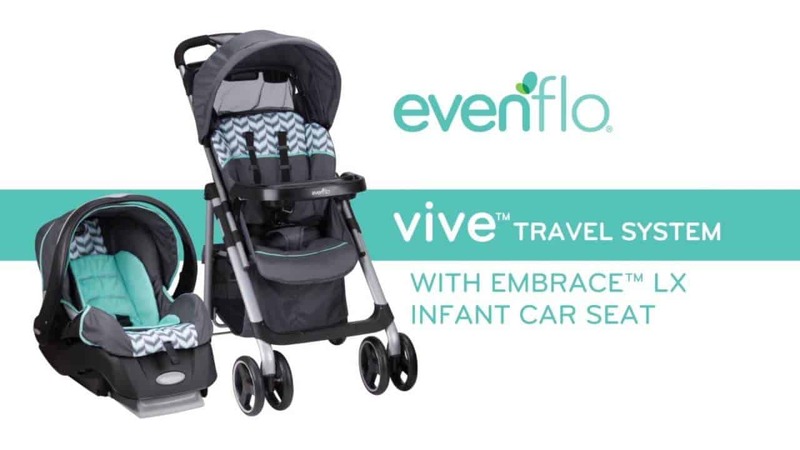 This Evenflo car seat and stroller combination meets The Federal Crash Test Standard. 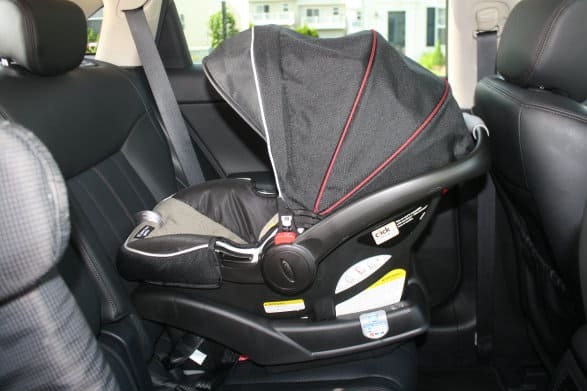 The rear-facing car seat features padded cushions and a complete 5-point harness. It also features four wheels, which features shock absorbing technology. With it, you can push this stroller on a pebbled or rough road, and your kid will be able to sit comfortably or sleep soundly. With a price tag slightly above $100, I think it is a bargain. Since Evenflo Vive can cater up to a five years old kid, it makes a great long term purchase. 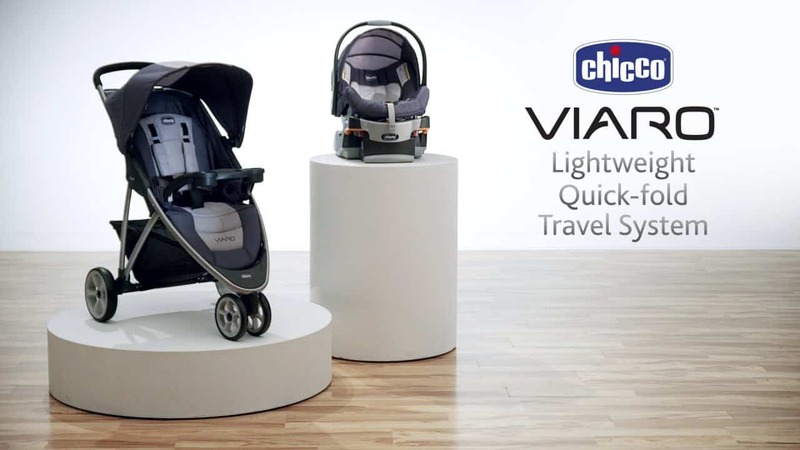 Chicco Viaro Travel System is another best three-wheel car seat and stroller combo that I would recommend for you to buy. One of the things that made me fall in love with this model is its super robust stroller and well-padded car seat. 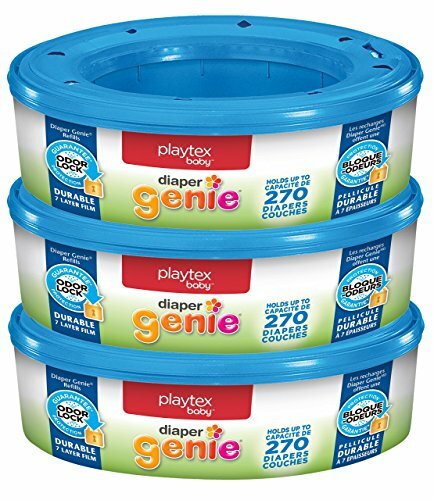 These two features mean two things for your little toddler: remarkable safety and comfort. It explains why the price is quite high at about $350. I love how the stroller features aluminum frame. You might think it’s heavy, but it’s not! The aluminum is super light, robust, and rust-free. The linen is also of a high-quality. It is not something that you will see wear and tear easily after several months – it is built to last. You will also satisfy with the security aspect. 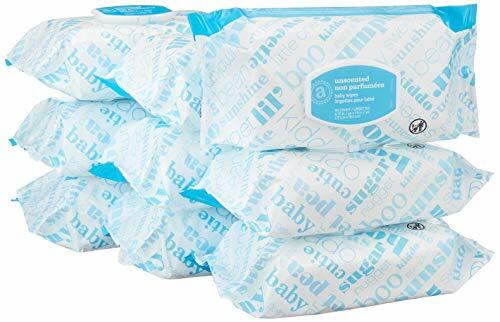 FYI, the cushion of the car seat comes with EPS energy-absorbing that protects your child during a car crash. When traveling especially in the summer, the full canopy will protect your son or daughter from the bright and hot sunlight. 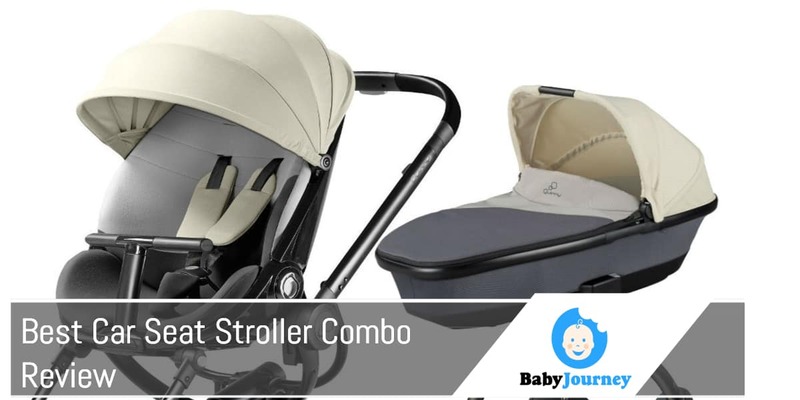 If you are looking for an easy to push and fold stroller that comes with a compatible car seat, then Safety 1st Smooth Ride Travel System might be the one for you. Safety 1st stroller boasts a set of four agile wheels that have been designed to provide you breezy maneuvering experience. Many users have attested it, and you might love it when you use this stroller in the outdoor! However, due to its excellent, almost zero-traction pushing experience, you need to control the stroller when pushing it on a smooth, downhill surface. It might speed or flip forward! As for the car seat, I love how it looks premium and expensive. The price is not that high at about $150, but the look and design of the model make it seem like a $300 worth of car seat! Your son or daughter will love sitting inside it and makes full use of the head and body pillows. 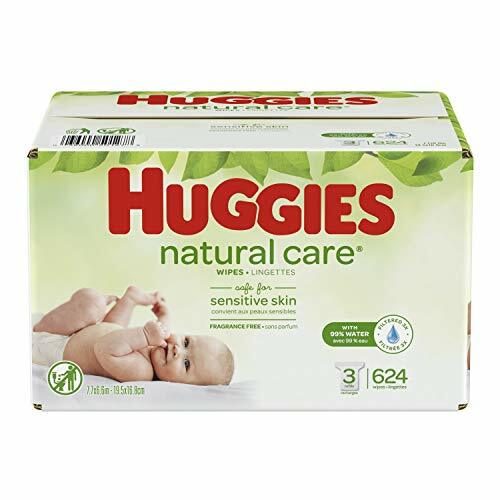 It provides a snug fit to your newborn! Quinny Moodd Stroller Travel is the premium option, very ideal if you are a mom who would love to make the stroller your stylish accessory! And, most importantly, the security aspect of this model is exceptional. 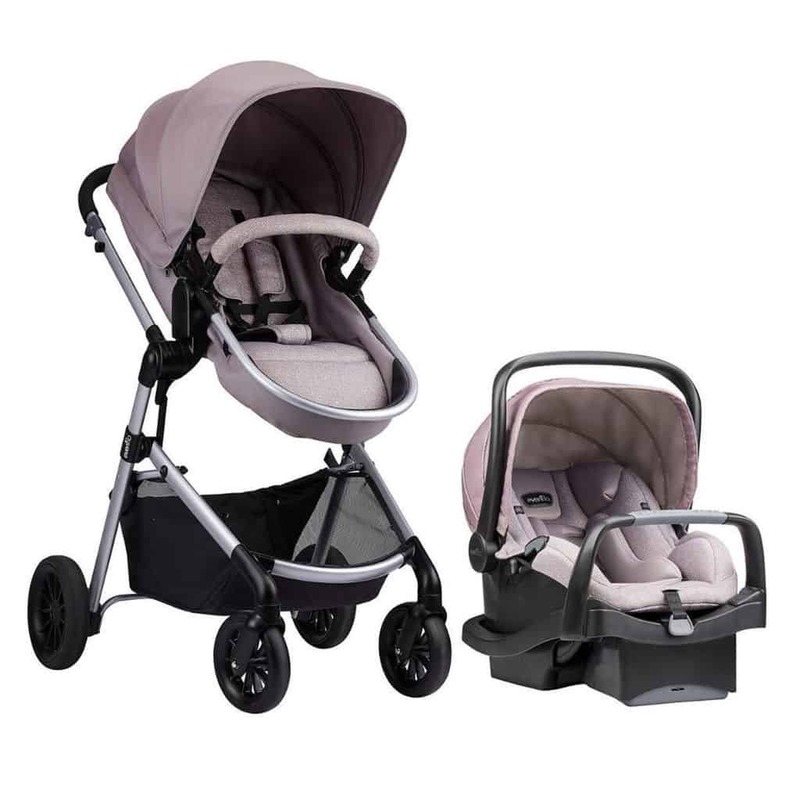 Since it is a branded model, make sure you are ready to fork out more than $800 for this complete baby travel system. Having said that, here are some excellent features on Quinny Moodd that I love, and I think you will feel the same way too. The three wheels are huge and feel smooth when pushed. You can use it in the park and go jogging with your little kid at ease. 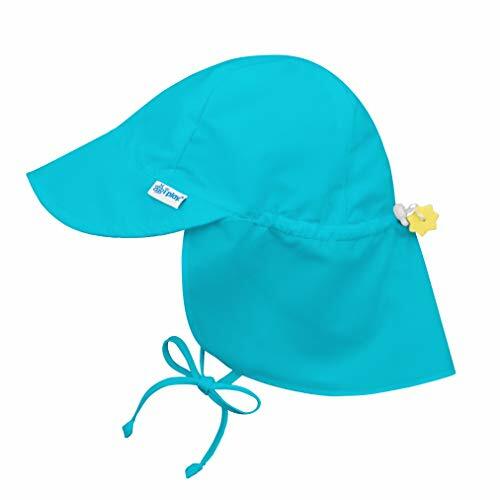 With the sun canopy, it protects your son if the day is sunny or rainy. Regarding the conversion, it takes you less than a few seconds to attach or release the car seat. Below the seat, you can put bottles, snacks, books, soft toys in the large basket compartment! 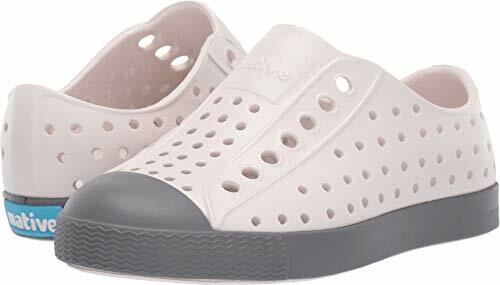 If I have an extra $1000 bucks to splurge, sure, I will go for Quinny Moodd for its stylish design and excellent safety finishings. 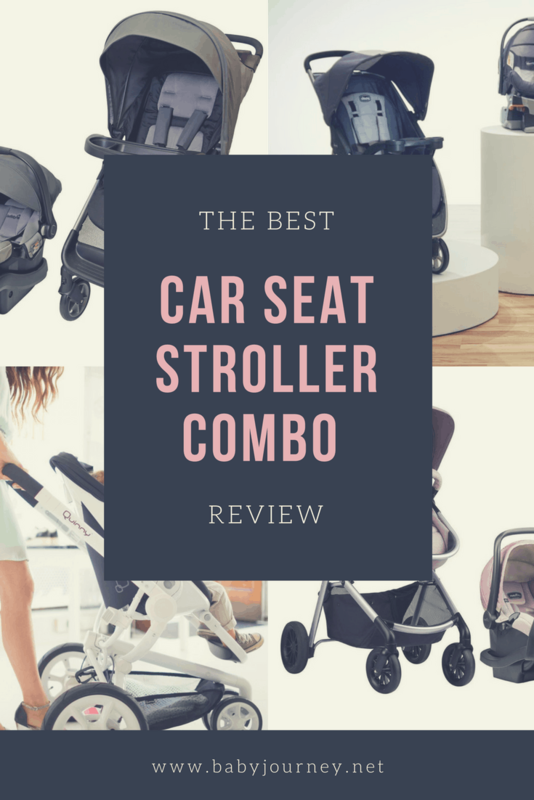 But in this Best Car Seat Stroller Combo Review 2017, I am going after a travel system that has complete features; that is why I chose Graco Aire3 ClickConnect Travel System. I love how the stroller is very easy to use. Folding, releasing and securing takes less than a minute. The wheels promise a smooth and quick maneuvering. It also comes with a set of bells and whistles like storage, reclinable seat, huge canopy, and car seat base. I am sure you will love using this stroller, and your kid will feel the same way too. He will be willing to sit in the car seat, thanks to the well-padded cushion and ergonomic seat!